Datsun Flagbearers campaign officially commenced from March 8, with the first league match of ICC WT20 in Nagpur. 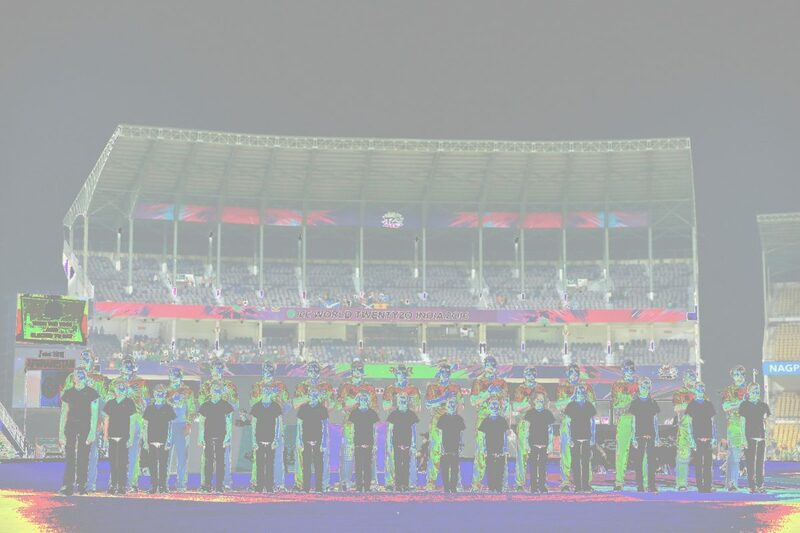 It will be covering all matches across eight cities including Bangalore, Delhi, Dharamshala, Mohali, Kolkata, Mumbai and Nagpur, giving selected children an unexpected access to the world of cricket. Twenty-six underprivileged children associated with Magic Bus from each city will proudly bear the flags in the grounds at the start of every match, along with the players. get a chance to meet their cricketing legends through Datsun Flagbearers programme. Continuing with its brand campaign #ISayYes, to engage and support the aspirational youth of India, Datsun today announced its association with Magic Bus for Datsun Flagbearers campaign.